To prevent storm damage to trees, you should understand what conditions causes trees to take damage. High winds and heavy rain can wreak havoc on weak and stressed trees, causing branches to snap or trees to uproot. Are your trees ready for the next storm? Not all damage occurring during a storm is a result of high winds alone. 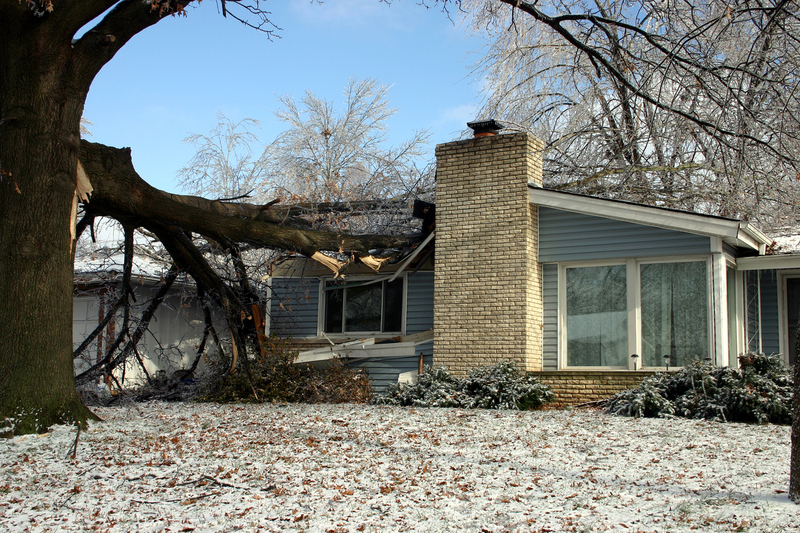 Property damage can also be a result of falling trees and flying landscape debris. The key to minimizing your risk against property damage is storm preparedness. There is no such thing as a storm-resistant landscape but with proper care and timely maintenance overseen by Torres Tree Service, trees can be more resistant to storm damage. 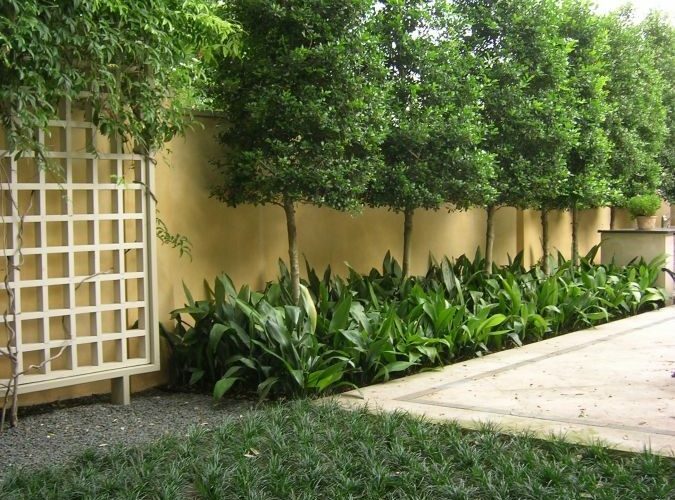 Regular pruning done by a professional over the course of the tree’s life can create a sturdy, well-spaced framework of healthy branches with an open canopy that allows wind to flow freely through. Consult Torres Tree Service to see if these, or any other tree hazards, exist around your home. Assess your property for damage and threats. 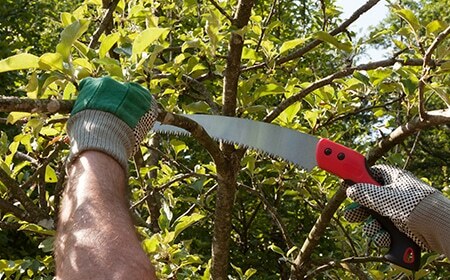 Use a need a chainsaw or ladder to prune away dead, dying or loose branches. If you are unsure of the structural stability of a tree, or if you do not know if your tree can be saved. In some cases, even a tree that has sustained some damage (defoliated, broken, or blown over) can be treated. Do not approach trees close to down power lines. Call 911 if power lines are down. Trees have a much better chance at surviving a storm if they have received proper care. Remember, healthy trees adjust quickly to changes in the environment and are may be more resilient to storm damage. Therefore, if you are proactive and take the necessary steps to minimize storm damage before it occurs. You can reduce the risk of property damage and save yourself a great hassle and expense.